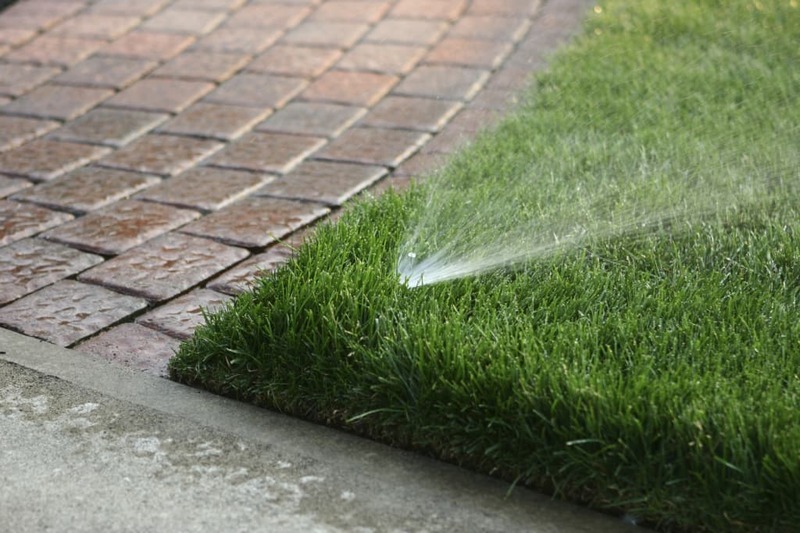 As a home gardener, you will always want to ensure that your irrigation system is turned off for the winter. Winterizing, especially in the Ann Arbor, Michigan area, is important during the coldest months of the year because your lawn and all the plants growing on it are in the dormant phase. By the time spring is back, you will want to turn your irrigation system back on just in time for the first blooms. When the temperatures increase, you will want to use proper irrigation maintenance. Doing so will allow your lawn to thrive throughout the entire growing season. It’s always important to remember where each component of your irrigation system is so that when winter is over, you can more easily access them. Here are steps to take during proper irrigation maintenance when you are ready to turn the system back on. One of the most important things to remember when you are turning the water back on to start up your irrigation system for the spring is to do so slowly. This is because doing so too quickly can cause a water hammer, which is a high-pressure surge of water that can happen when a valve is opened after it was off for a long time. It can lead to a sprinkler head popping off or even fittings bursting, so take care to slowly turn it back on. Valves need time to properly pressurize, which is only possible when opened slowly. There are a few different valves that make up a sprinkler system, including the stop and waste valves and the pressure vacuum breakers, which are above the ground. Make sure you know where they are so that you can effectively turn them back on when winter is over. You need a meter key to turn on the stop and waste valves. The valves frequently turn on at a 90-degree angle in a counterclockwise position. It’s not uncommon for them to slightly leak when they are first turned on, but that should stop after a few moments. The pressure vacuum breakers turn on with two ball valves situated at either side of the vacuum breaker valve. When it is in the parallel position, it’s on, and when it is in the perpendicular position, it’s off. Turn it at about a quarter to turn this valve on. Remember to turn each valve slowly to avoid a water hammer. Check each of the sprinkler valves and remove the sprinkler head from each line before turning on the valves. It can prevent a water hammer if the valve is turned on too fast. Check for any leaks in the sprinkler lines. There is a manual screw on the side of most sprinkler valves if you prefer taking the time and turning each one on individually. Inspect each sprinkler station to ensure that none of the links are broken. Any broken sprinkler heads should be repaired or replaced. You can also make adjustments to their spray patterns. Afterward, set the timer for the times when you want your lawn to be watered. If you have any concerns or confusion about properly turning your irrigation system back on after winter, feel free to contact us. 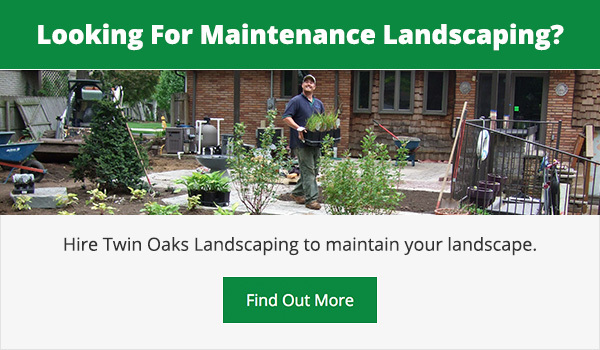 A Twin Oaks Landscape irrigation professional can ensure that you get it back up and running efficiently.